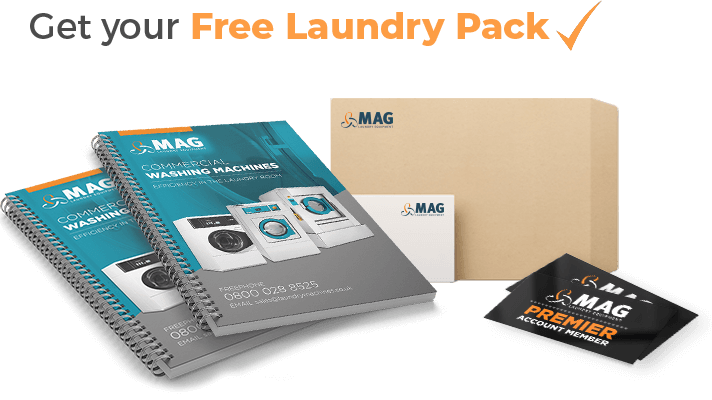 Need help planning your industrial laundry set-up? 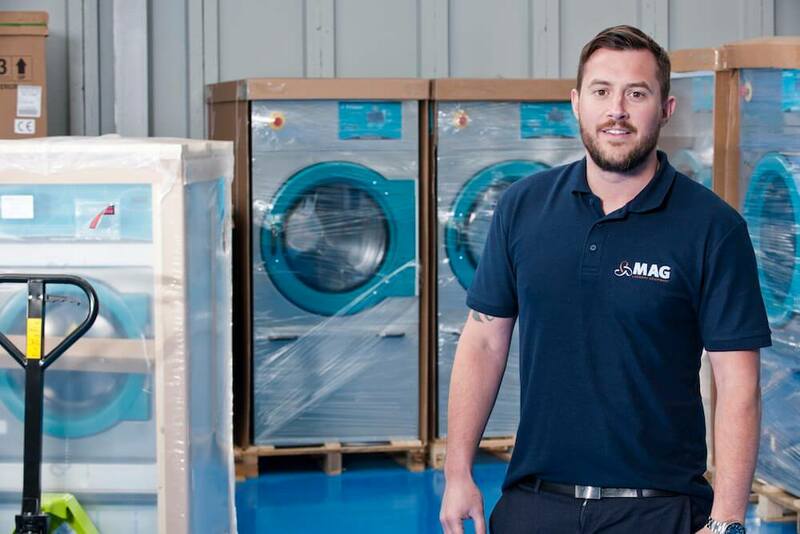 At MAG, we cater for any sector or business who needs large-scale industrial laundry equipment. 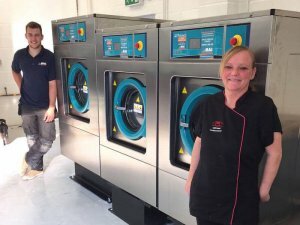 Our team has years and years of experience in the laundry industry, working with businesses right across the UK. 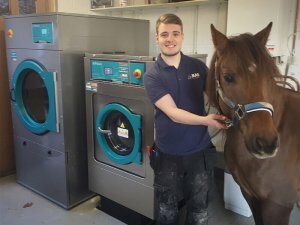 These businesses can include nursing homes, hotels, vets, schools and universities, childcare and nurseries, holiday parks, health clubs and spas, large equine stables and launderettes. 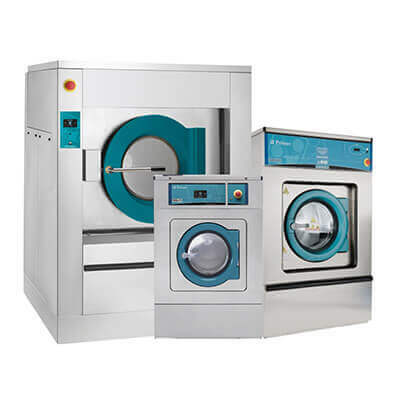 We offer a range of fantastic large-scale industrial laundry machines from premier Spanish brand Primer. 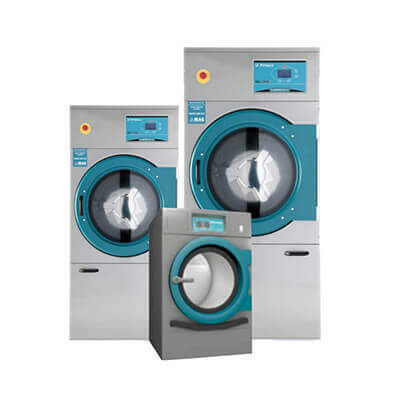 The largest machines we would recommend are the Primer LS46, LS62 or the LS125 high spin washing machines. 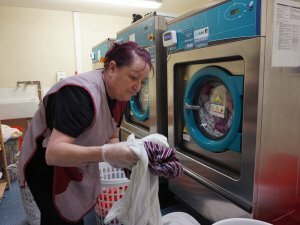 It’s also vitally important that these organisations and businesses ensure all of their laundry is washed to an extremely high standard on a high heat to ensure any bacteria or bugs are killed. 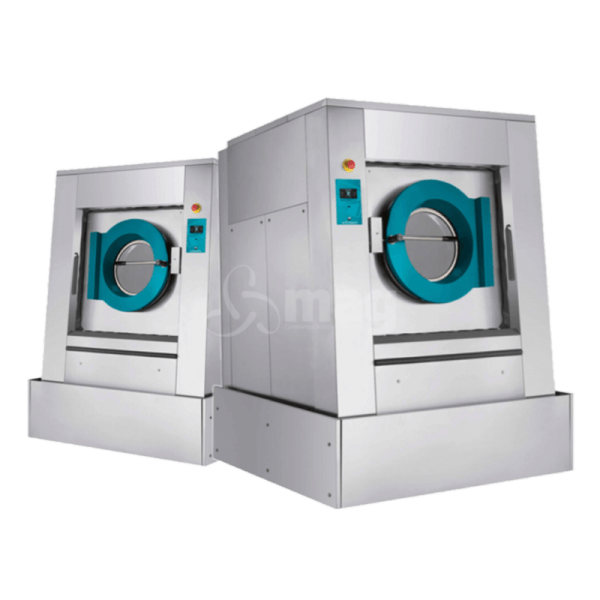 However, these Primer washers are also very efficient in terms of water usage and energy usage. 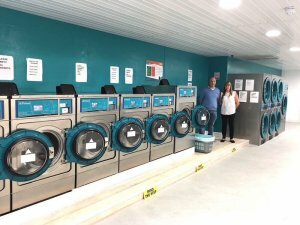 When running an industrial laundry machine as large as this almost constantly, it’s important to look into running costs in terms of both electricity and water consumption. With a stainless steel exterior, these Primer washing machines really are built to last. 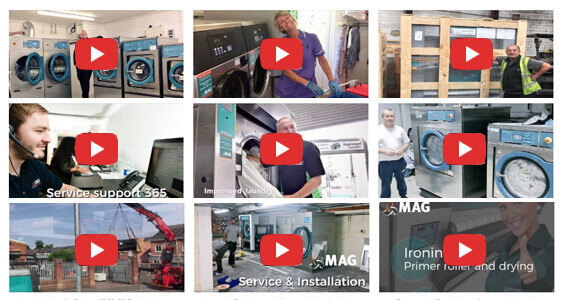 The screen control allows the user to decide on the best programme, view washing and programme history – and even has its own self-diagnostic system in case there are ever any problems. 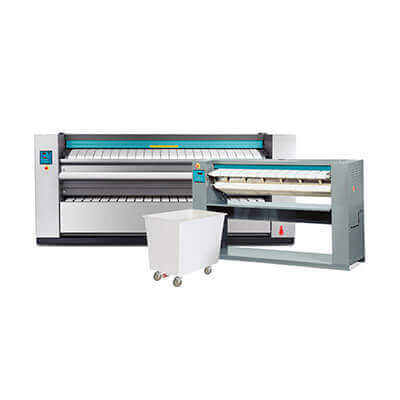 MAG became the exclusive distributor of premier Spanish brand in 2009, and they remain one of our best sellers. 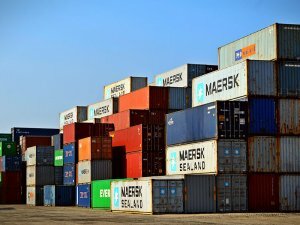 The Primer brand was founded in Barcelona in 1922 and its machines have been manufactured there ever since, and are now sold right across the US and Europe. 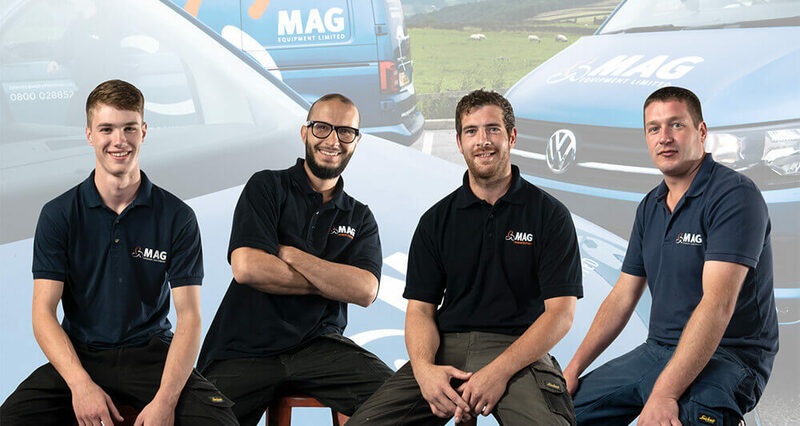 With a focus on outstanding customer service, MAG also offers a free planning and CAD drawings. 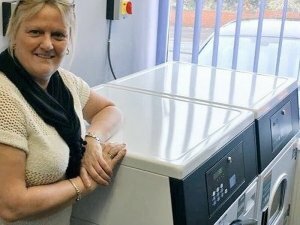 Our experienced laundry designers can help with the layout of machines, help you plan utilities such as water and electricity and offer advice on the best machines for your needs. 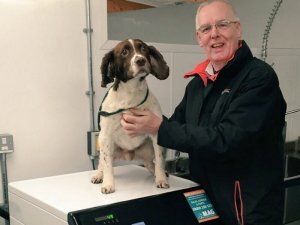 We also offer a FREE five-year service care plan with every machine we supply and fit. 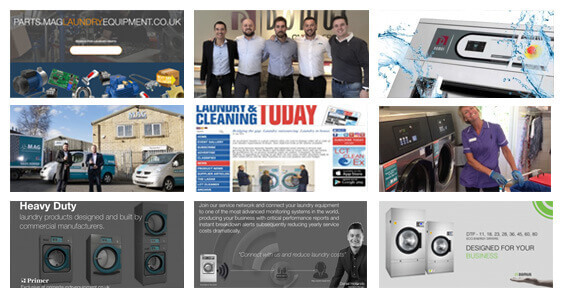 Call our sales team on 0800 028 8525 to find out how we can help plan your industrial laundry. 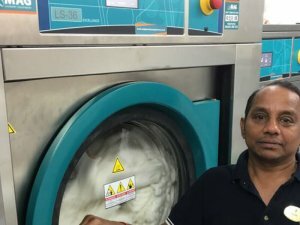 Goodday,My name is Gerald from Nigeria,Our company intends to expand on its hospitality facility by including an industrial laundry outfit. We wish you give us the set of Equipments required with their price quotes.